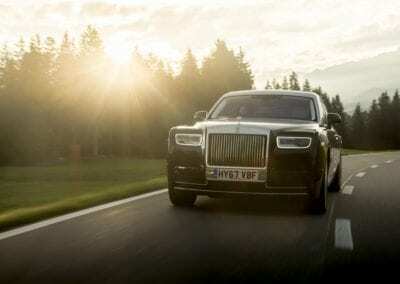 The world automobile market may be facing something of a challenge at the moment, with economic uncertainty not just in Europe and the USA but also in Asia. 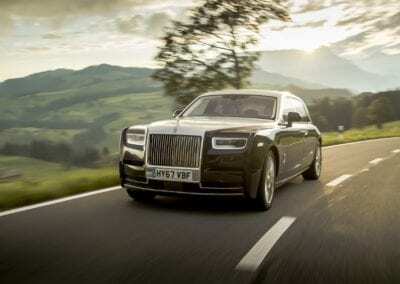 China, the fastest-growing market for cars in recent years, is in the throes of a major economic down-turn, yet this does not seem to have affected the luxury car market. 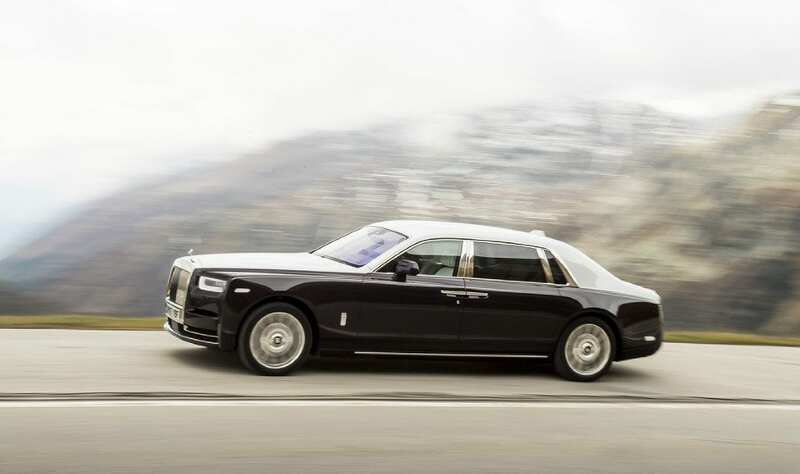 Such is the demand for luxurious, exclusive vehicles in the Chinese market that Rolls-Royce – the epitome of luxury on the road – is predicting record sales for this year, helped in no small part by the new Rolls-Royce Cullinan, billed as the ultimate luxury SUV. 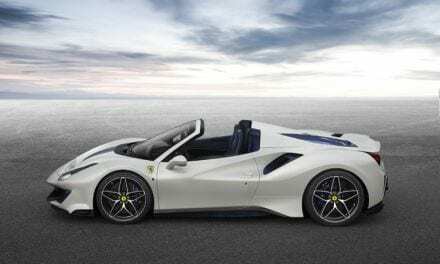 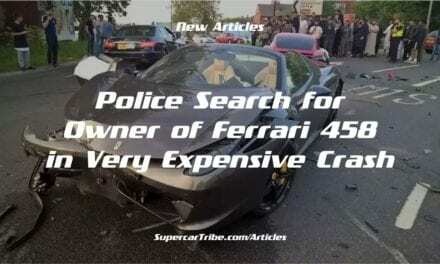 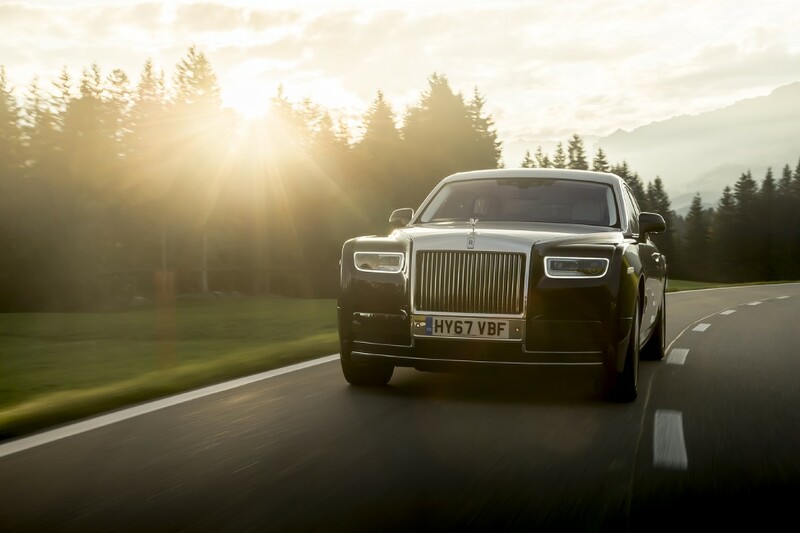 The popularity of this class of vehicle has never been higher, with the likes of Bentley and even Lamborghini offering their own take on the genre. 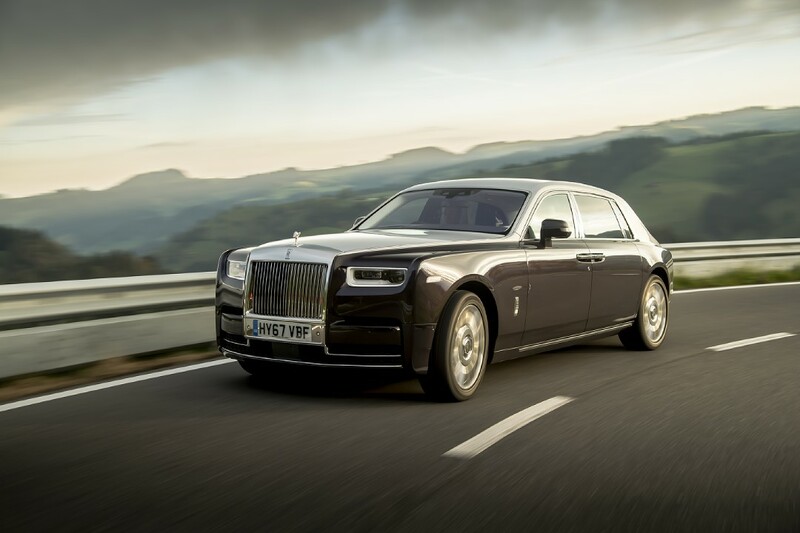 Rolls-Royce managed to increase its sales in China by some 43% percent in the last year. This compares favourably with Porsche and Ferrari, for example, brands that experienced an increase of 12% and 13% respectively. 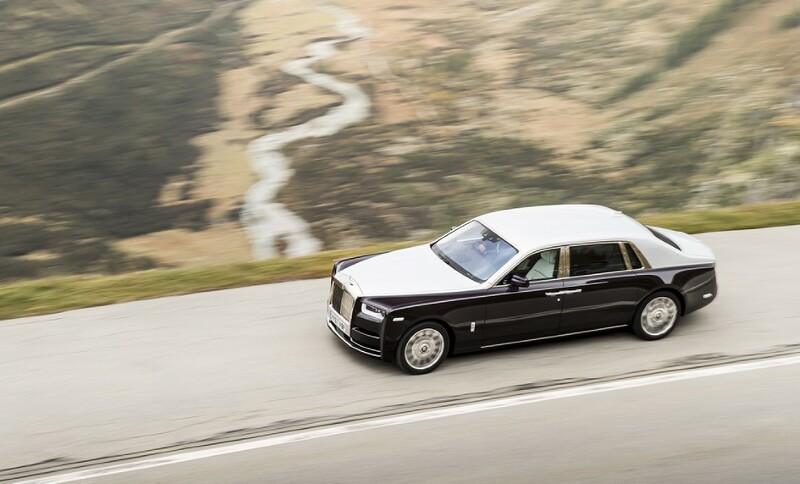 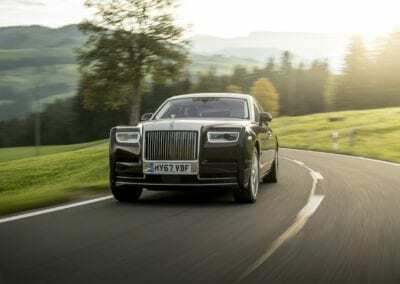 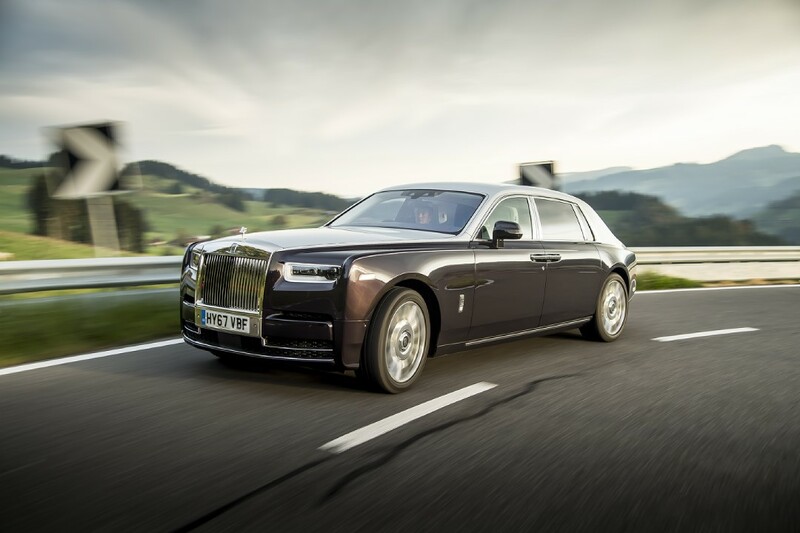 Clearly, the new Cullinan is having a major impact, while the remainder of the Rolls-Royce range – including its Bespoke models – offer exactly what the well to do Chinese entrepreneur is looking for. 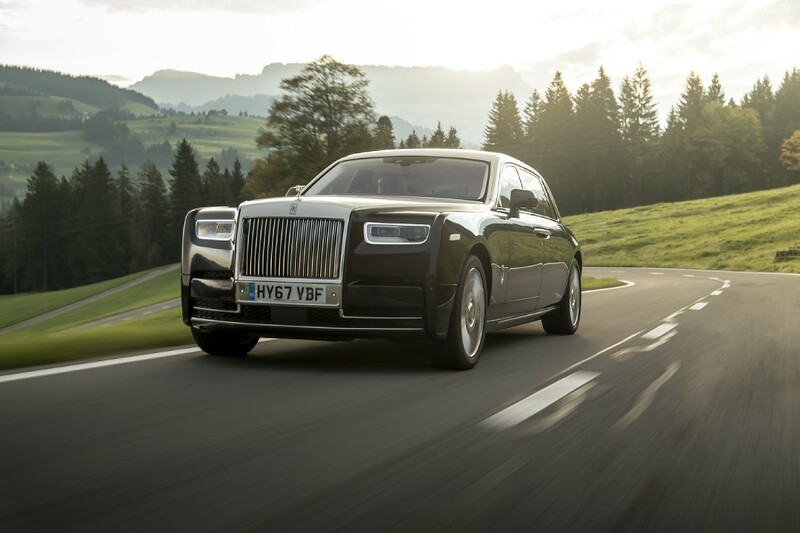 Celebrities also make up a large proportion of the Rolls-Royce customer base. 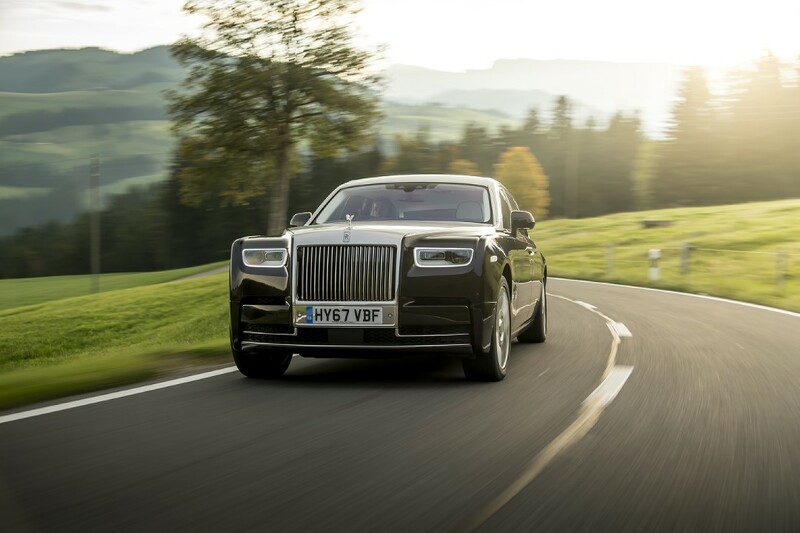 After all, a Rolls has always been a status symbol, the car to be seen in, and a sign that you have ‘made it’ in the eyes of your contemporaries. 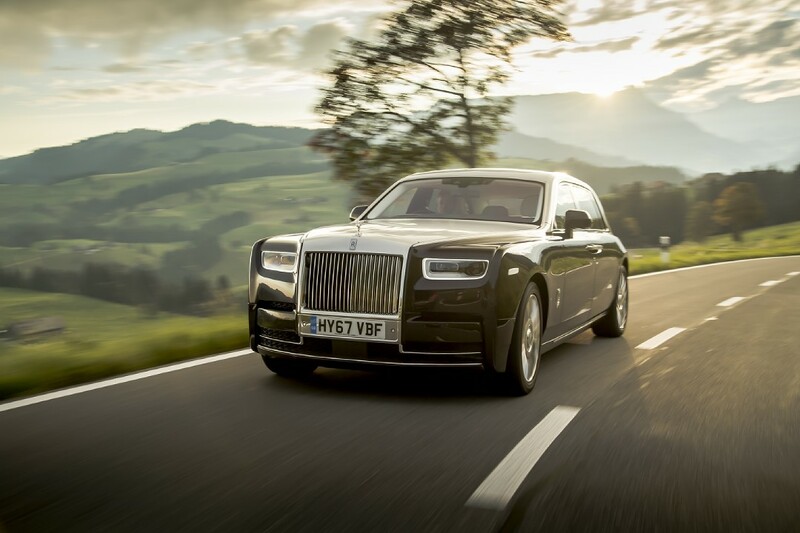 In the burgeoning world of Chinese car culture, this is even more relevant. With luxury vehicle sales accounting for some 2.82 million vehicles in China last year, amid what is seen as the biggest economic melt-down in a generation, Rolls-Royce remains immune to the problems. 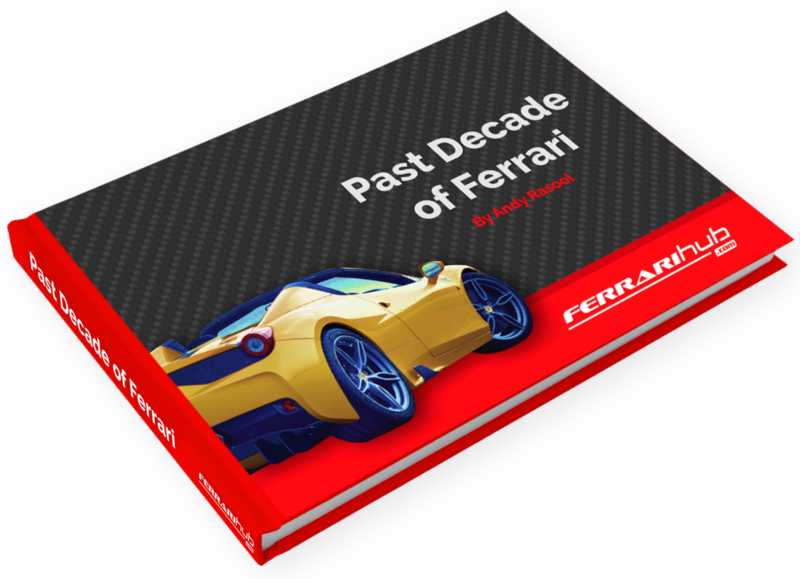 How long this will last with economists forecasting a world-economic crisis imminently remains to be seen.